Marcy Sutton is the Head of Learning at Gatsby, a startup creating fast, accessible websites and web-apps while building a strong community. ðŸ’œ Previously, she was a Developer Advocate and Senior Frontend Engineer at Deque Systems, developing tools for web accessibility testing. In 2016, Oâ€™Reilly gave Marcy a Web Platform Award for her work in accessibility. 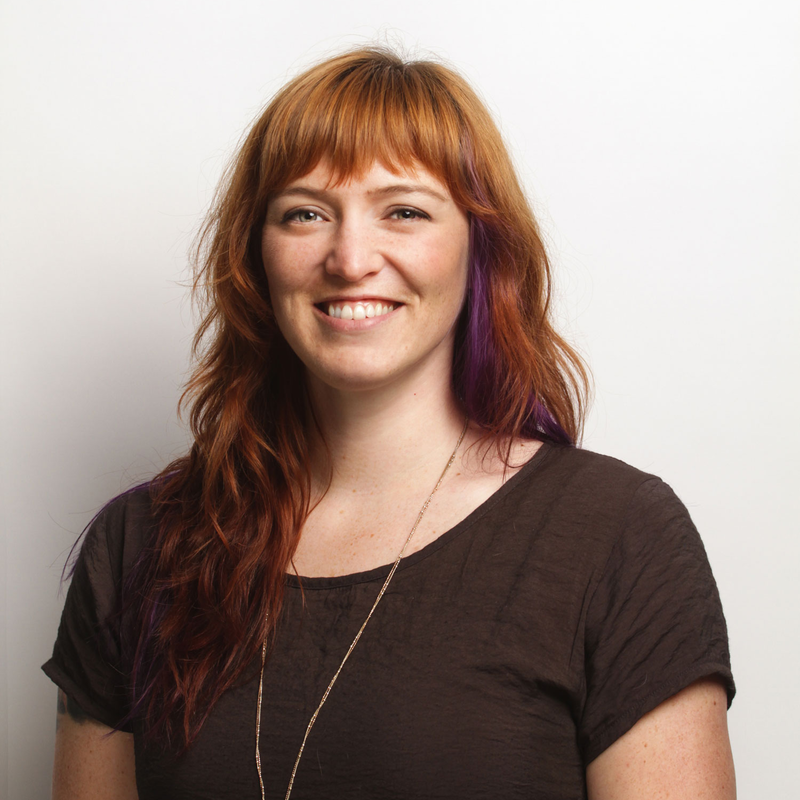 She co-leads the Accessibility Seattle meetup and recently founded a group called NW Tech Women. When away from the keyboard, Marcy can be found hiking with her dog, riding a bicycle, or snowboarding. â€�Support Jina Anne on Patreon.